At Gettle, we place priority on education and training. Our team is made up of highly-trained and skilled electricians, technicians and engineers who maintain the latest knowledge on industry technology through our alignment with top suppliers and via certifications with top industry associations. 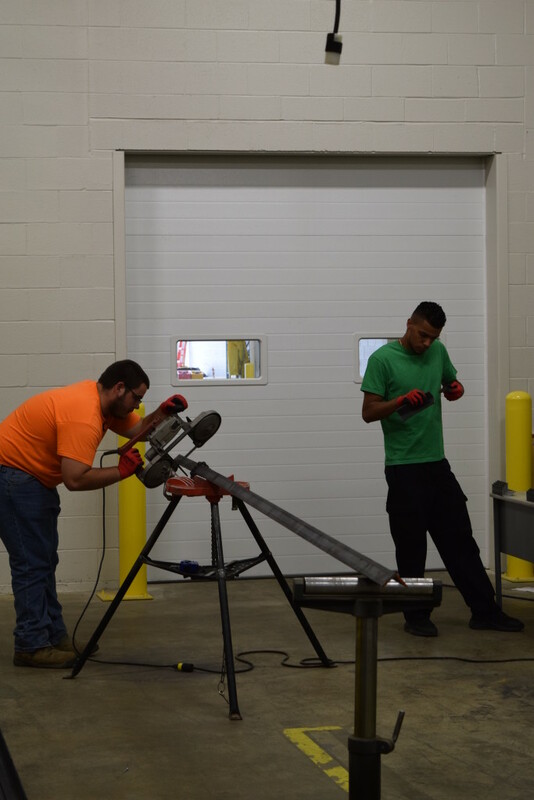 Gettle’s Apprenticeship Program is a foundational component in the company’s focus on team education. 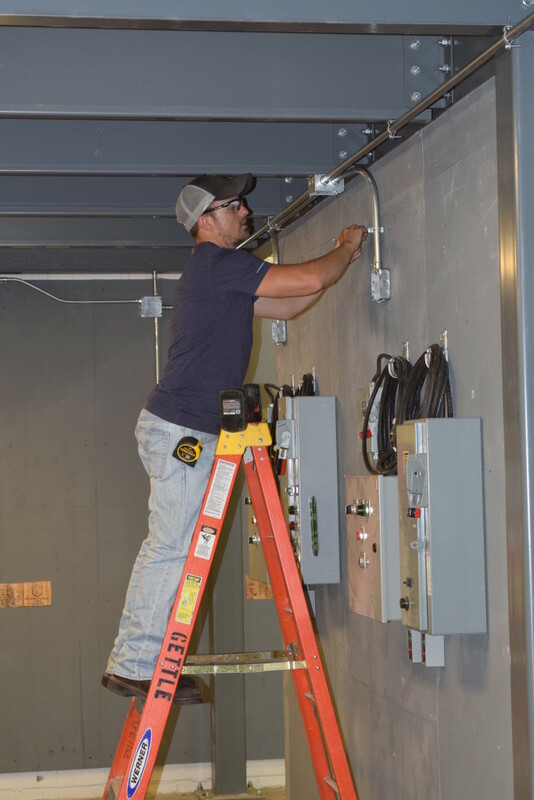 This four-year program is designed to provide Gettle’s electricians with 144 hours of classroom instruction and 2,000 hours of hands-on training during each year of enrollment – a total of 576 classroom hours and 8,000 hours of hands-on training. 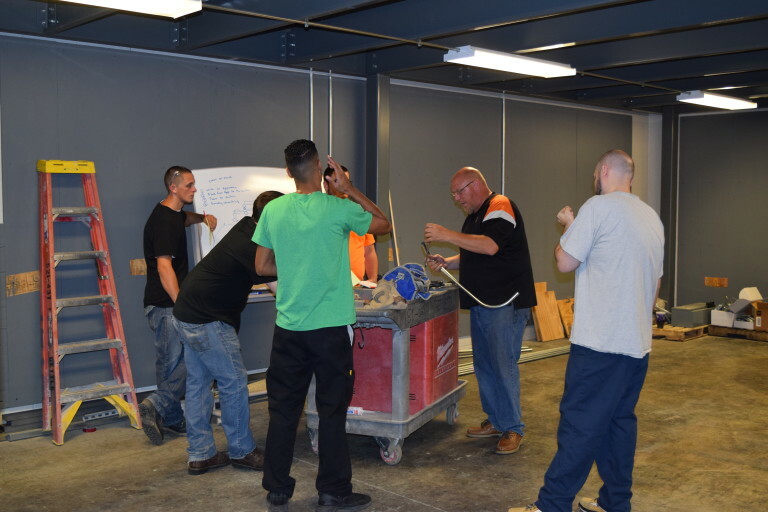 In addition to these opportunities, each apprentice also receives trade-related classroom training that produces competency and pride that lead to true craftsmanship. Darrel’s experience includes 25+ years in the electrical trade industry including 12+ years as an electrical foreman and extensive experience as a superintendent. His experience includes programming PLCs and hands-on teaching in apprenticeship and industrial control classes. In 2014, Darrel received the Harold M. Gettle Award of Excellence for his great work and dedication. Murin is a licensed professional engineer and has a master’s degree in electrical engineering from Pennsylvania State University. In addition to his commitment at Gettle, Murin is also a part-time adjunct instructor for an Electrical Occupations course at a local community college. Smeltzer has 33 years of experience in electrical trade, 20 years foreman and superintendent experience, and has been an instructor for Gettle’s Apprenticeship Program for 13 years. He is also certified by Associated Builders & Contractors (ABC), a national construction industry trade association that helps its members to perform work safely, ethically, profitably and for the betterment of the communities. Charlie Smith became employed as a Foreman with Gettle Incorporated on June 1, 2004, and as of October 2015, he was promoted to Assistant Electrical Field Operations Manager. 2017 will be Charlie’s second year teaching 2nd-year Apprentices. Charlie provides Gettle and our customers with 27 years of experience in the electrical field. He attended York Vo-Tech and the Eli Whitney Vocational School in Hamden, CT, and held his Journeyman E-2 License in the state of Connecticut. To learn more about Gettle’s in-house Apprenticeship Program, contact us today. Instructional conduit running on bending 90’s (90 degrees). All employees pictured are Helpers. Bryan Glatfelter, who’s pictured in the black/orange shirt, was the instructor. Running conduit, making sure it’s square and plumb. This employee is an Apprentice. Measuring and cutting angle iron, making sure edges are square. Both employees pictured are Helpers.